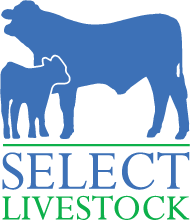 Select Livestock also buys and sells cattle outside of our contract growers and finishers. 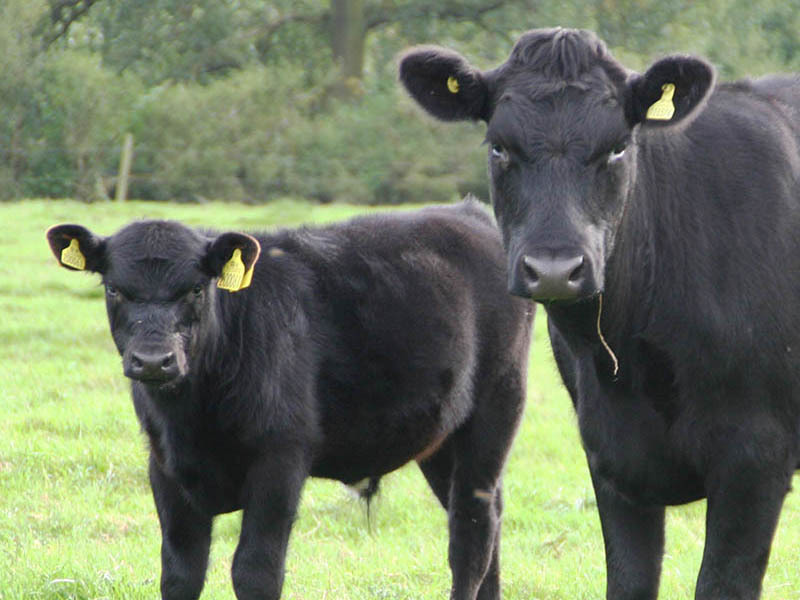 If you are looking to buy cattle outside of a contract scheme we can source cattle for you of all breeds and different ages. 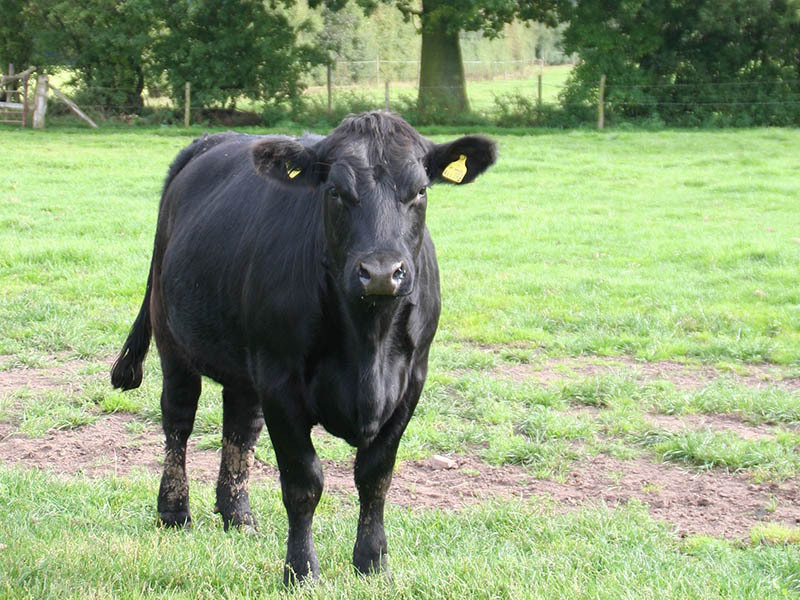 Whether you need cattle for yarding in the winter or grazing in the summer we can find the right cattle for your requirements. Similarly, if you have cattle to sell, we have clients nationwide looking to buy.